NEW LISTING - 25 Market Street Bloomingburg, OH 43106! 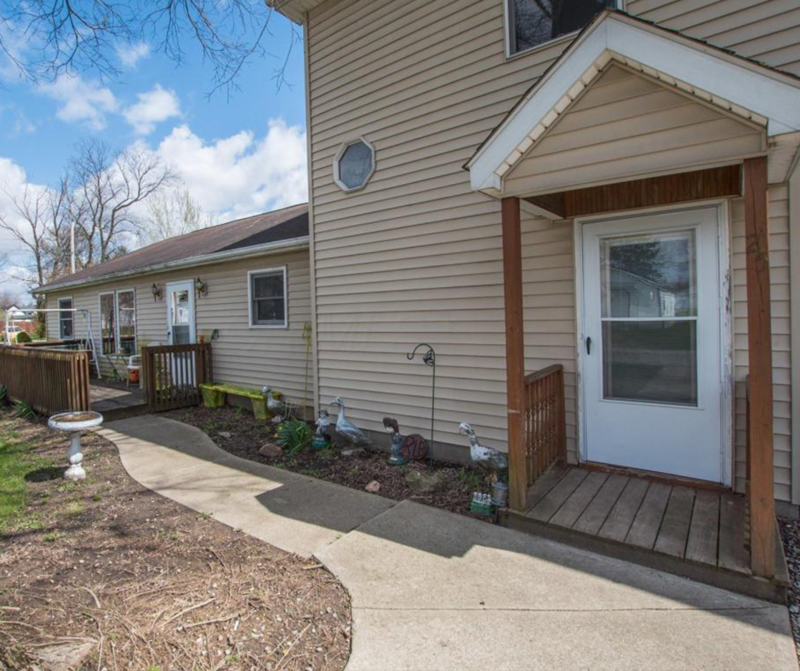 NEW LISTING – 25 Market Street Bloomingburg, OH 43106! This large 5 bedroom home has so much space! Beautiful open concept! You won’t want to miss this steal!